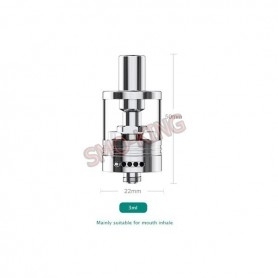 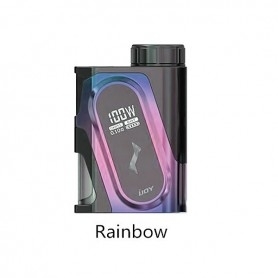 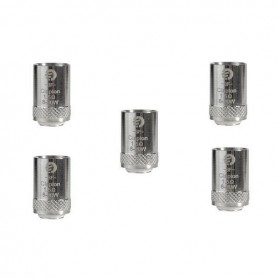 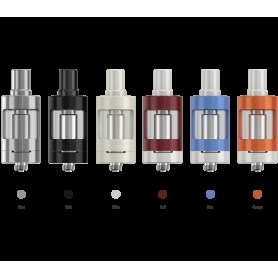 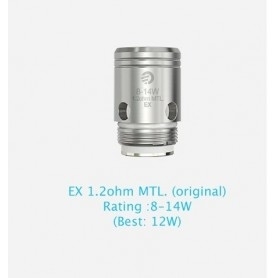 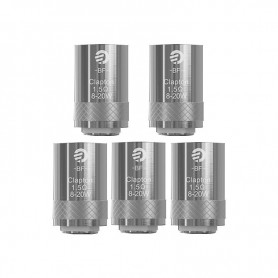 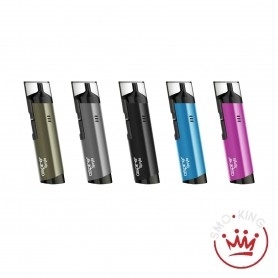 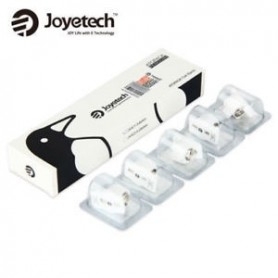 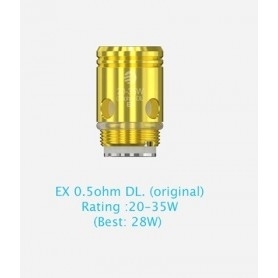 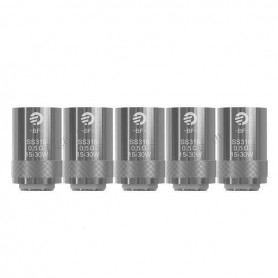 Joyetech Ego One Coil Mini 80w Replacement resistance for Joyetech eGo One. 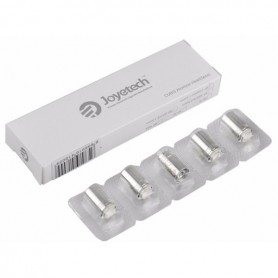 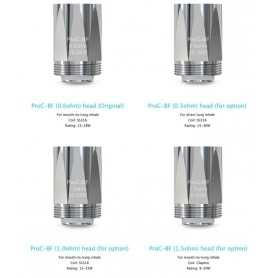 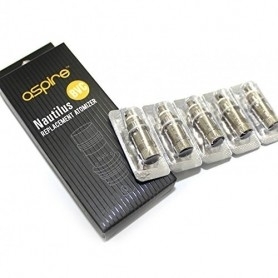 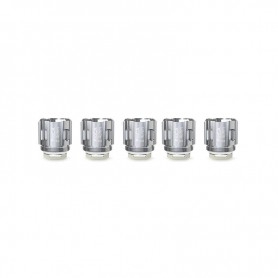 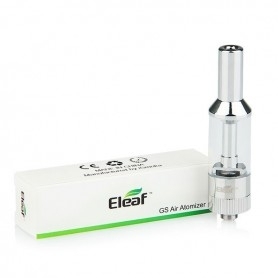 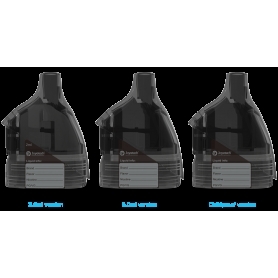 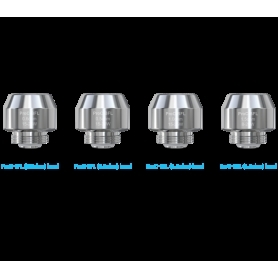 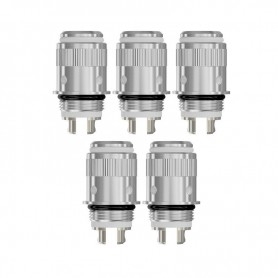 The coil different from all the other heads of the Joyetech range for conception and construction. 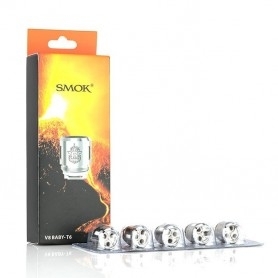 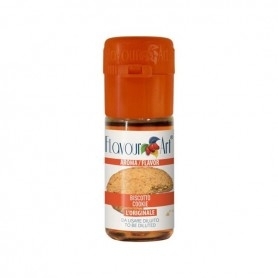 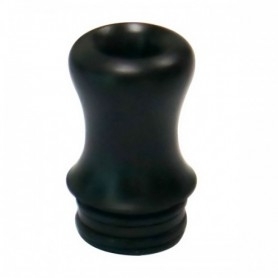 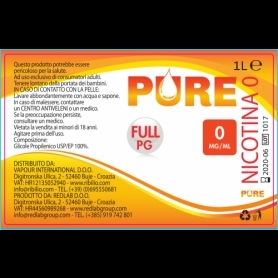 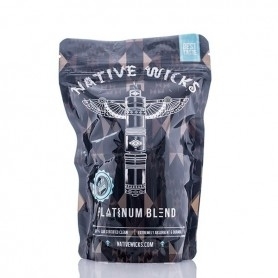 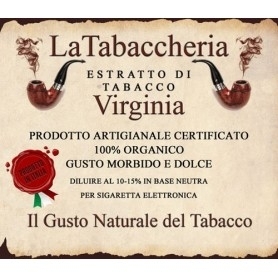 Its resistance will give you great clouds of thick and tasty steam with a soft pull. 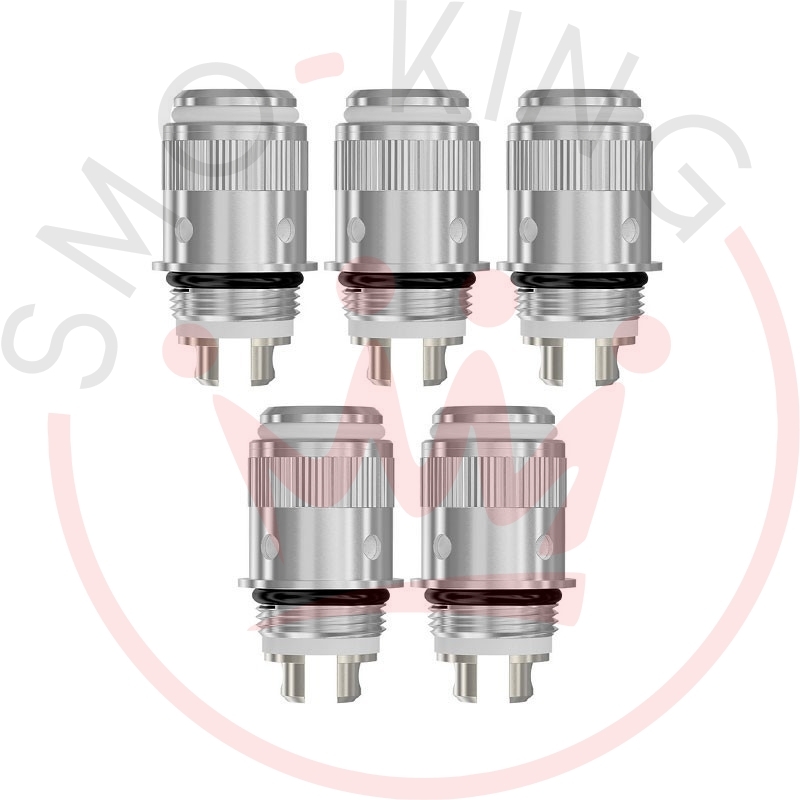 Choose the Coils of your choice from the 0.5ohm ones that produce a warmer steam and the 1.0ohm ones that guarantee a perfect MTL Vaping.